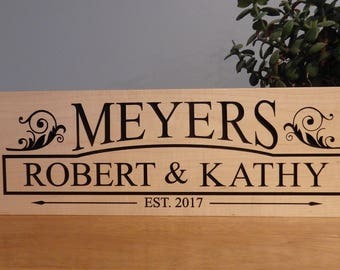 This personalized Welcome sign is a great gift for weddings, new home, birthday or anniversary. 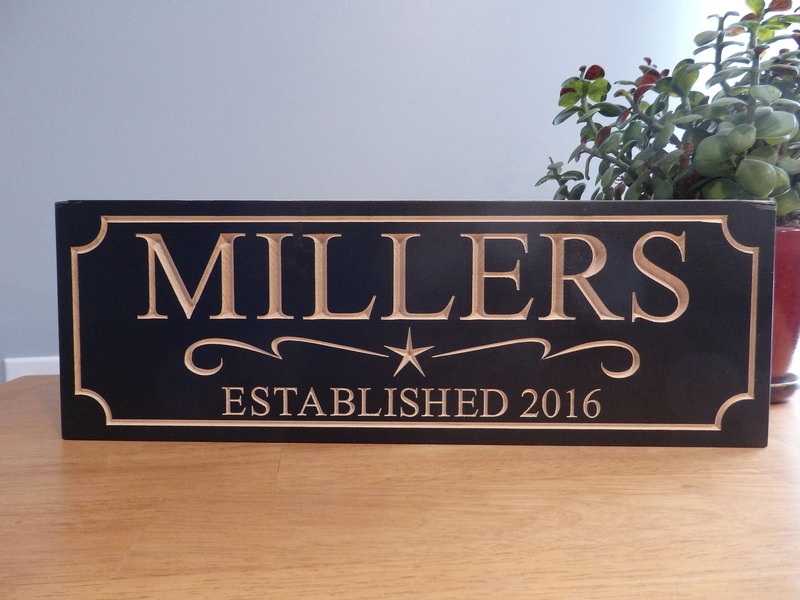 Each Solid Maple sign has deep carved lettering using a CNC router. It is then finished with 2 coats of urethane for protection. 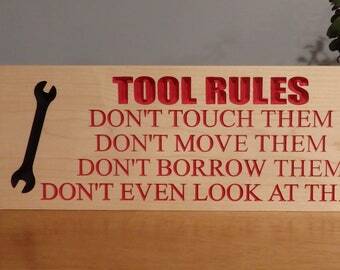 The sign comes with a saw tooth hanger on the back, making it easy to hang on walls. The wood grain and color tones will vary from piece to piece and this adds to the originality. Personalize your order with your own name and date. 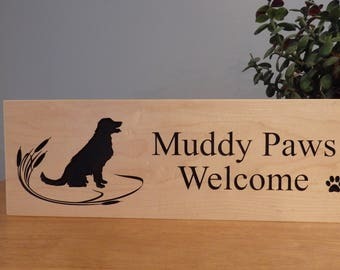 When I receive your custom order I will send you an email proof for approval before I start carving the sign. Then include your custom name and date information in the box that says "Add a note to Little Brook Studio"
Custom orders usually ship within 10-12 business days. 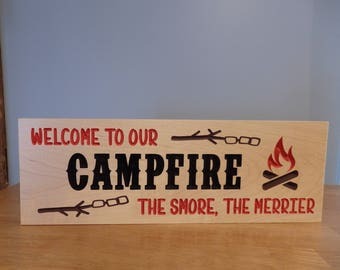 *Although this sign is treated with Spar Urethane for outdoors, the harsh wind, snow, rain, and sun can take its toll on the sign over time.